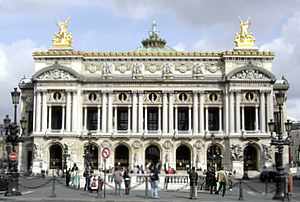 Paris Web Sites is an extensive listing of Paris tourism websites. You have here links to Paris Attractions with the information you need for planning your list of things to do in Paris. These Paris websites will give you more detailed Paris information, such as boat tours, museum home-pages and the official website of the City of Paris.